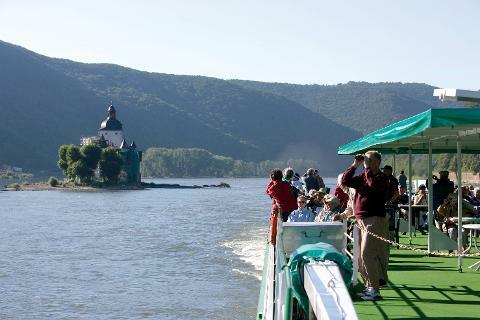 It’s not hard to see why river cruising has been and remains so very popular. It’s a great way to relax, enjoy the sounds and nature of the river and soak up beautiful scenery. As well as countryside, you’ll pass through historic towns and cities along the way plus enjoy time on shore at various places of interest. Modern cruise boats offer excellent quality accommodation and facilities. In 2018 we have secured space with CroisiEurope who enjoy an excellent reputation for quality cruising. After being collected from your home around 6.00am we travel to Folkestone for our lunchtime Eurotunnel to France. We head for Paris with comfort stop on route before embarkation. We are introduced to the crew over a welcome drink in the lounge/bar. 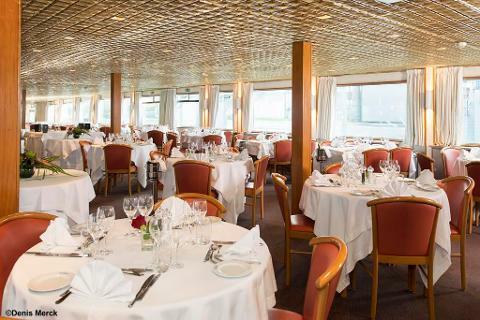 After dinner in the on-board restaurant, we have a traditional evening of entertainment with a "Titi Parisien" theme. The ship sets sail during the night. 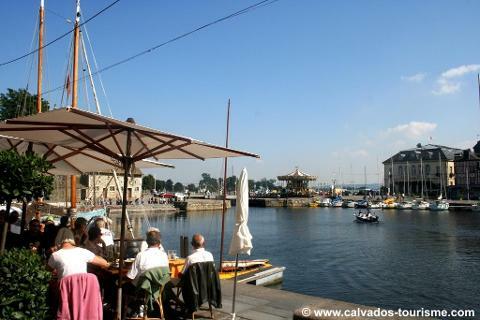 This morning will be spent cruising towards Les Andelys, an occasion to enjoy the magnificent view of the Roche Guyon. Excursions included - Fantastic excursion travelling through historic villages to visit the Château de Martainville. We return to the boat and continue cruising towards Honfleur. 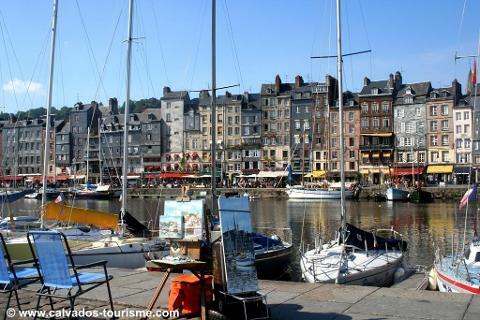 Excursions today with a walking tour of the beautiful town of Honfleur. In the afternoon we have included an excursion to the Cote d’Albatre - a beautiful coastline popular with famous artists. After cruising to Duclair we depart for an excursion to enjoy some of the beautiful religious buildings in the area including the stunning Jumieges Abbey built in 654AD. 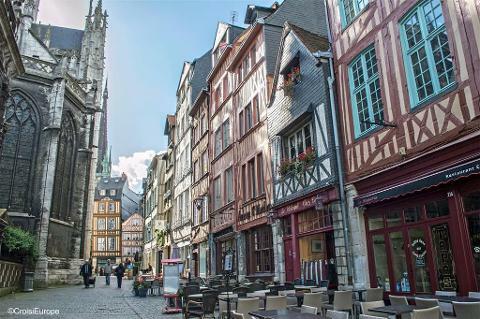 After cruising on to Rouen we disembark for a walking tour of the historic city centre. So much to see here with timbered medieval houses, Notre-Dame Cathedral and the Gros-Horloge. Tonight it's a special gala dinner on board. Our ship will cruise through the night. Enjoy one last buffet breakfast on board before disembarking at 9.00am and heading home. We board the early afternoon Eurotunnel and should arrive back in the local area around 5.00pm. Returned to your home by our home collection service. We have included all excursions as detailed + a member of Highcliffe Coach Holidays staff will be onboard. All excursions operated by Croisi Europe. 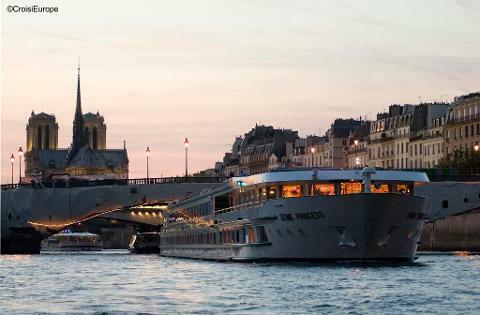 The 4* MS Seine Princess is a spacious and light river boat offering a refined setting. 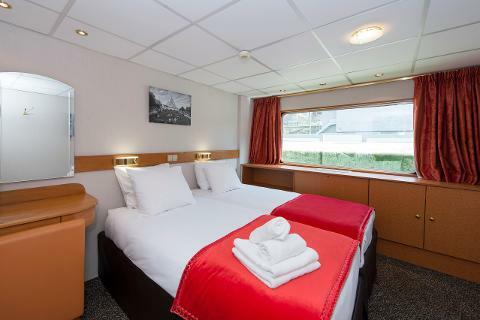 All cabins are located above the water level and have panoramic views with either twin or double beds, bathroom with shower, satellite TV, hairdryer, safety deposit box and air conditioning/central heating. 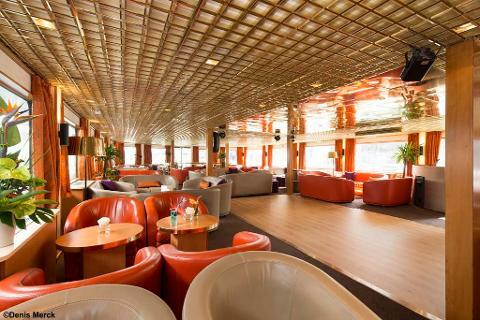 Public facilities include a lounge bar, souvenir shop, sun deck and gourmet restaurant offering sophisticated cuisine. Entertainment includes Cabaret & Gala night.